Frontispiece: "The capture of Radisson." Decorated endpapers showing natives at a campsite. Publisher's advertisements follow text. Physical Description: vii, 320 pages,  leaves of plates : illustrations, maps ; 20 cm. Strang, Herbert. 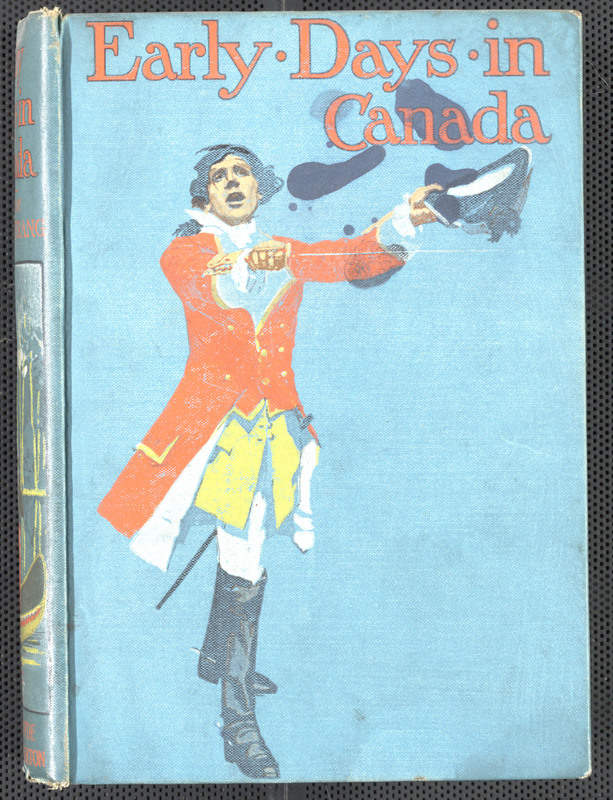 Early Days in Canada: Stories of Discovery and Conquest. Henry Frowde, 1900. 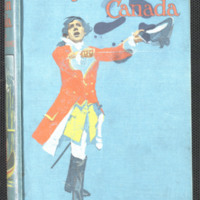 Strang, Herbert., “Early days in Canada : stories of discovery and conquest,” York University Libraries | Clara Thomas Archives & Special Collections online exhibits, accessed April 21, 2019, http://archives.library.yorku.ca/items/show/4189.